See the creative way fans of the show are mourning Jack Pearson's death. If you're still crying over Jack Pearson's tragic death on "This is Us," you're not alone. 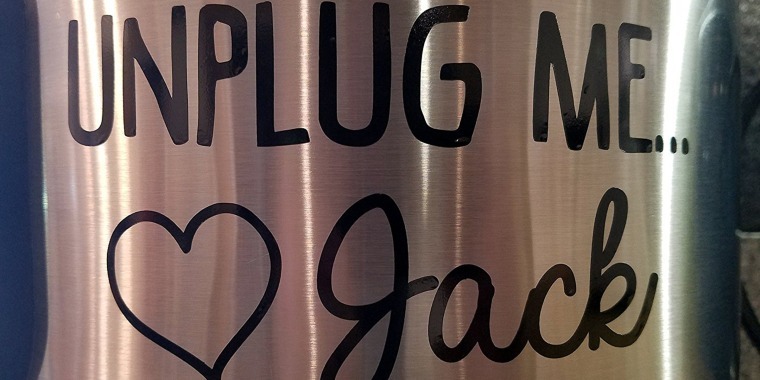 It's been an emotional couple of weeks for fans of the NBC drama, but many of them are trying to move forward in a rather creative and ingenious way: with Jack Pearson slow cooker decals. Fans of the Pearson family patriarch were devastated when he passed away due to complications of smoke inhalation after a house fire. 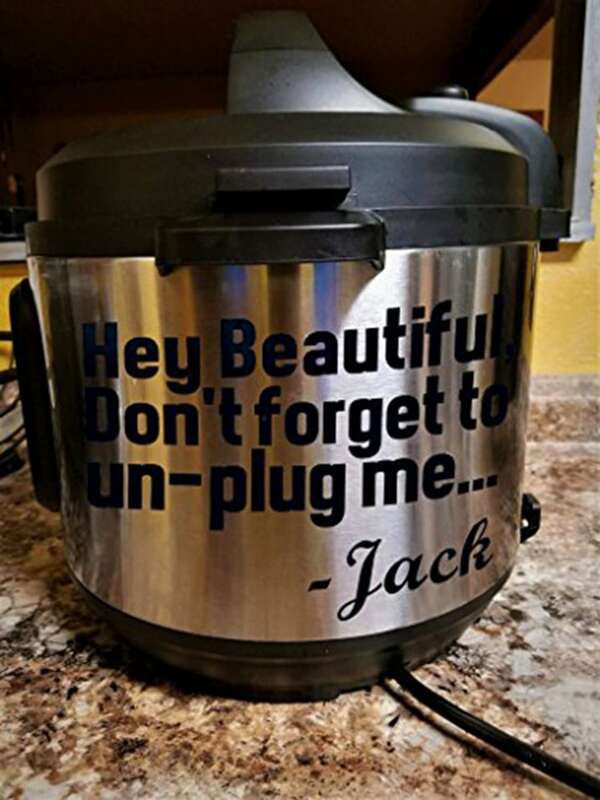 Since a faulty slow cooker sparked the tragic blaze, fans are taking the opportunity to honor their favorite TV dad's memory by adorning their own slow cookers with themed stickers. 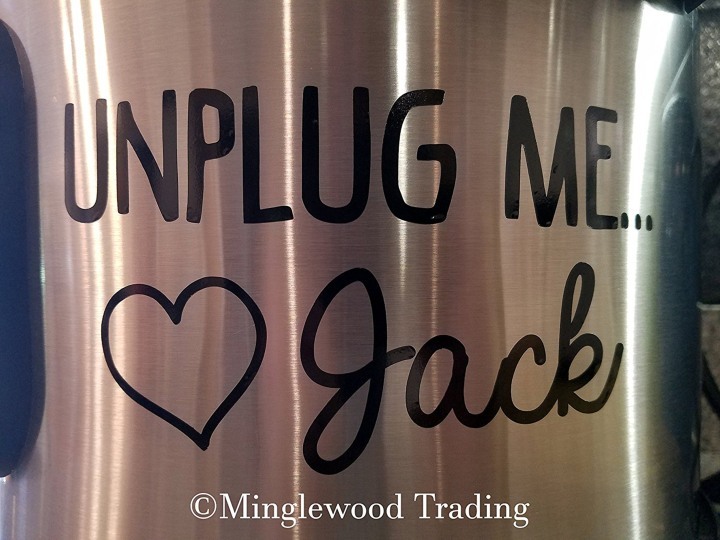 With cheeky phrases and graphics — some of them even feature Jack's handsome face! — they also serve as a useful reminder to stay safe in the kitchen. And even though the decals can't resurrect the Pearson patriarch (tear! ), they will definitely keep his memory alive in the kitchen. Love Jack Pearson? Check out a few of the fun decal designs! Keep Jack's memory alive with some cheeky sarcasm. 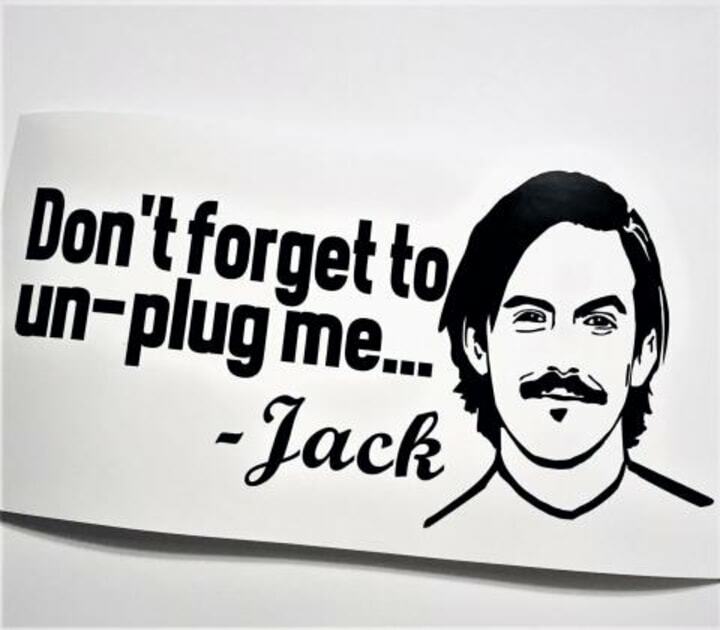 Get a sweet daily reminder to unplug your device, courtesy of Jack Pearson. If you are looking for a slow cooker to put your decal on, check out our round-up of the best slow cookers according to TODAY Food Members.